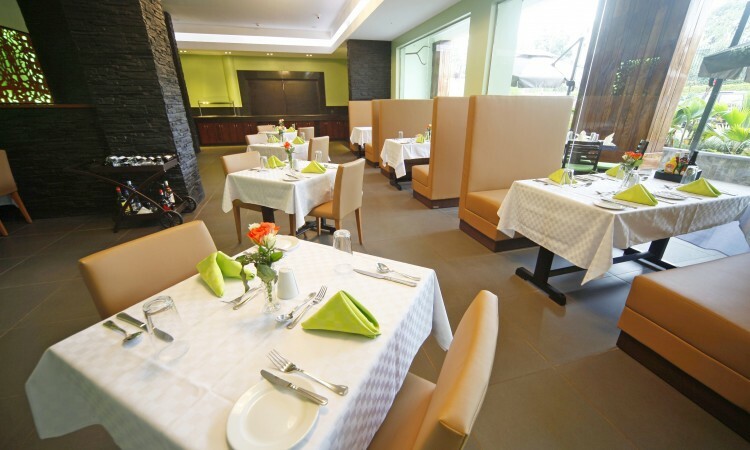 The BEST WESTERN PREMIER GARDEN HOTEL Entebbe is the apex of deluxe hospitality and offers international comfort and standards combined with local charm. 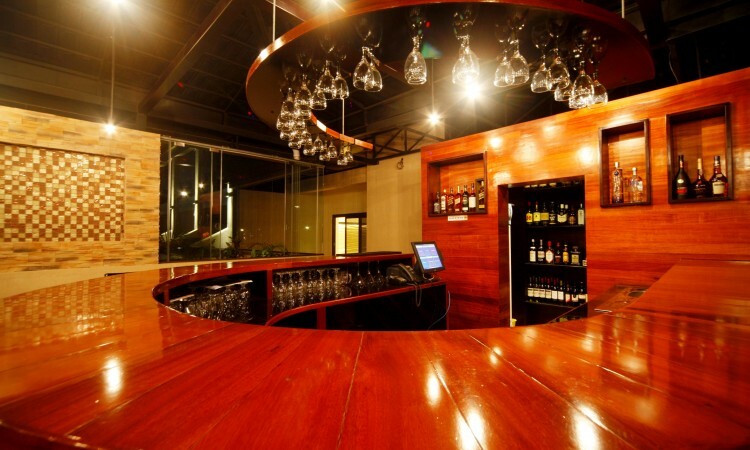 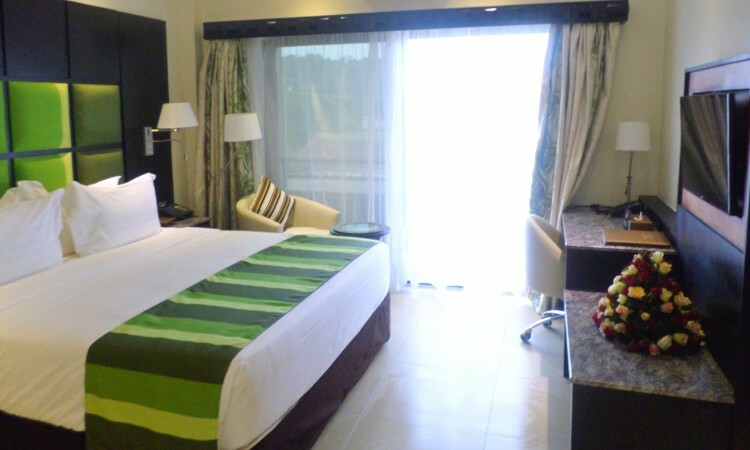 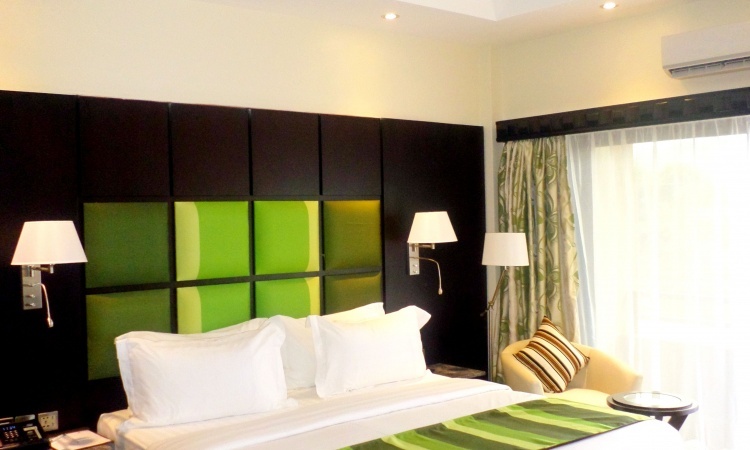 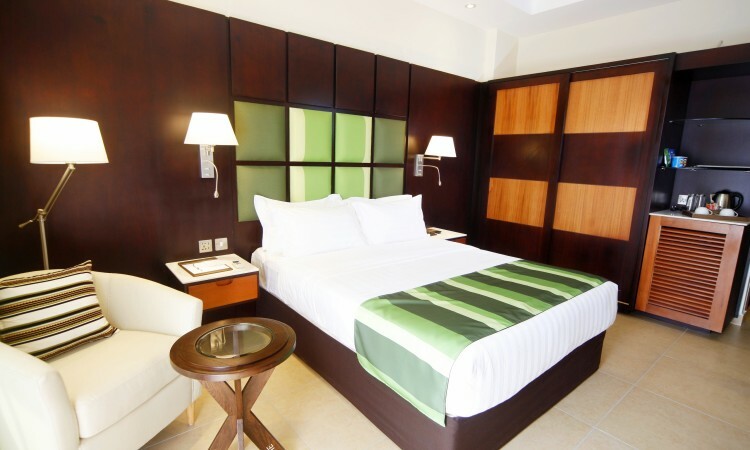 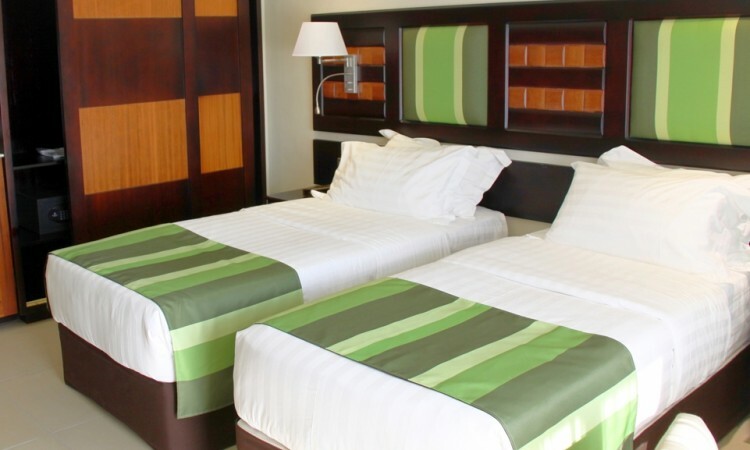 Conveniently located 7.2 kilometers from the next international airport (EBB) conveniently at the Victoria Mall in Entebbe, the BEST WESTERN PREMIER GARDEN HOTEL caters for the discerning traveler whether on business or leisure. 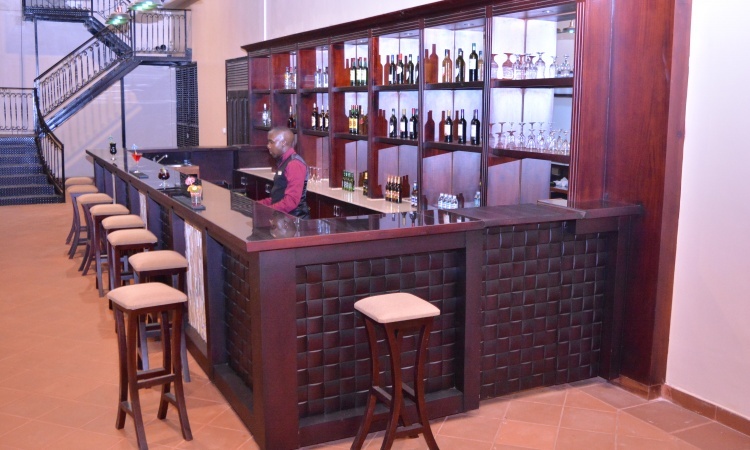 Our services and facilities make us the perfect hospitality destination in Entebbe for FIT, group travelers, banqueting, functions and events.